Imagine, put five young European media-makers together, send them to residencies in Seville, Istanbul, Warsaw and Amsterdam and be sure that the outcome of their creative efforts will be something special. So did the European Cultural Foundation (ECF), they commissioned Seville-based ZEMOS98 – to curate the live cinema performance European Souvenirs and asked Karol Rakowski (PL), Barış Gürsel (TR), Farah Rahman (NL), Malaventura (ES) and Noriko Okaku (UK/JP) to work with audiovisual materials from different European archives, looking into a more inclusive and complete idea of Europe. By re-mixing this media, they reviewed, re-investigated and re-considered prevailing imagery of (im)migrants in European societies and re-mapped Europe visually, geographically and mentally. On 4 October 2012, they took the audience on an unforgettable journey that questioned the very meaning of what it is to be European. 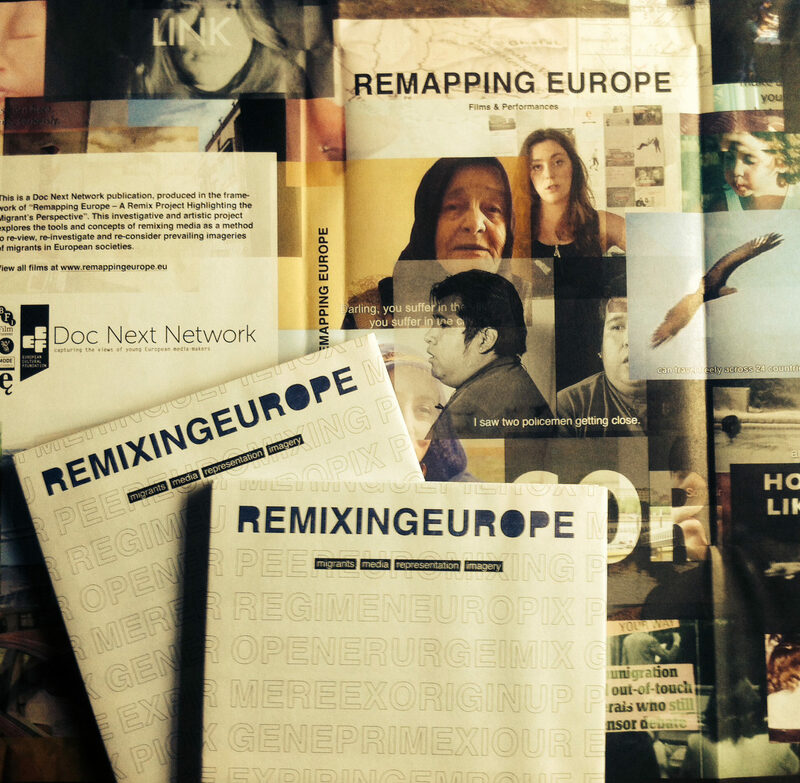 European Souvenirs was organized in the framework of the Imagining Europe event in the Amsterdam based cultural center De Balie – as part of Doc Next Network. Oh and Deneuve was asked to do the PR and so we did.